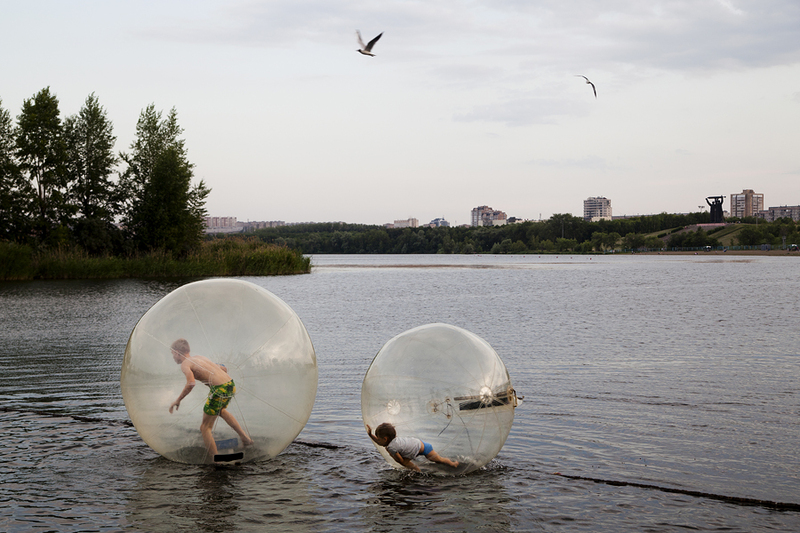 It may seem that dwellers do not use the embankment, but actually people swim their and do sport. But one thing is essential - this view. 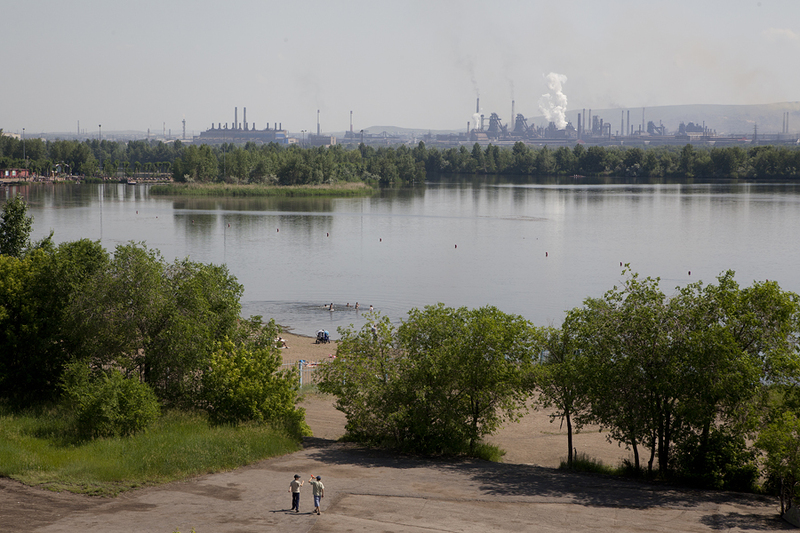 Magnitogorsk is a town in Chelyabinsk region with a population of about 400 000 people. 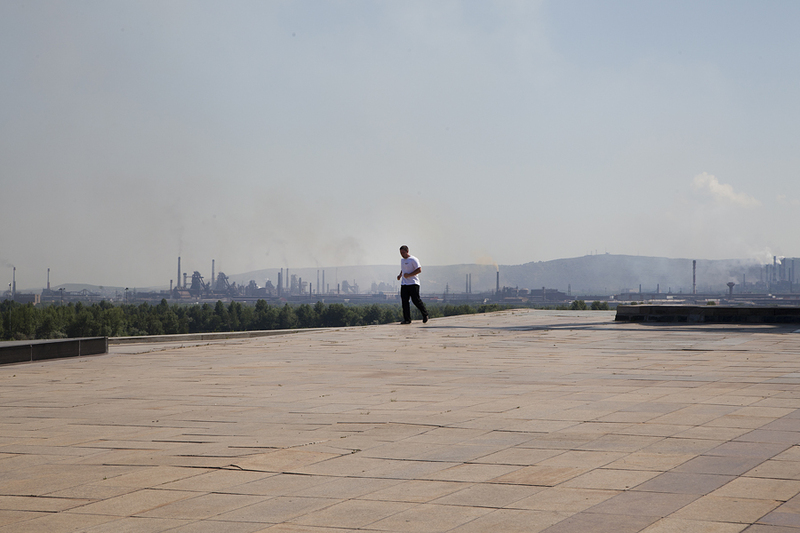 It's one of the world's largest centers of ferrous metallurgy. 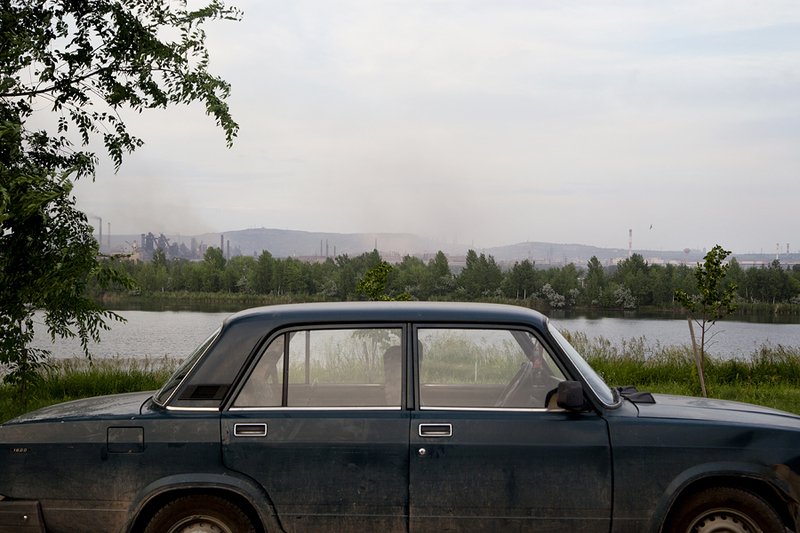 Magnitogorsky metallurgy plant is the largest in Russia, employing 60 000 workers in 2009. 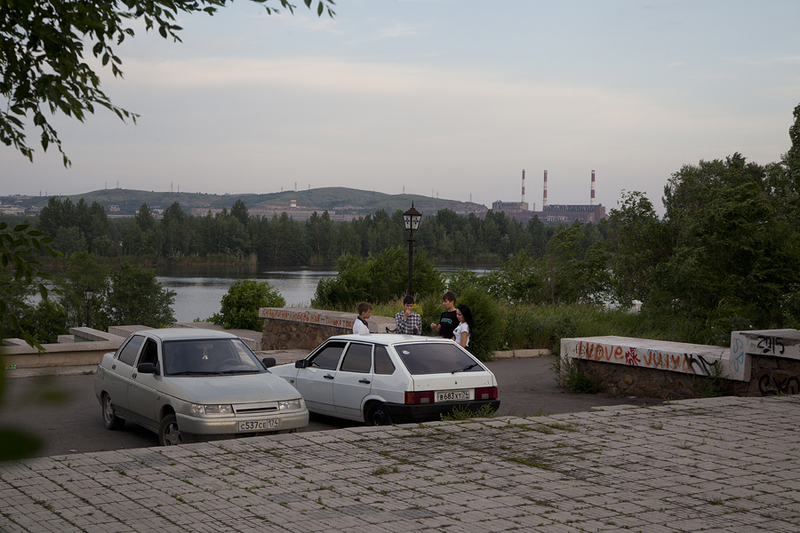 The town is located on the eastern side of the extreme southern extent of the Ural Mountains by the Ural River. 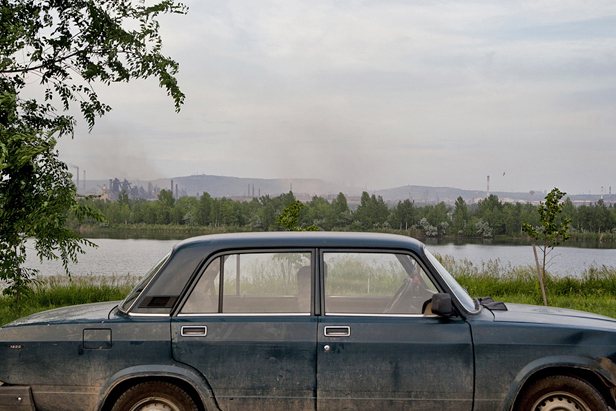 From the quay of the Urals you can enjoy an authentic industrial view of the city. 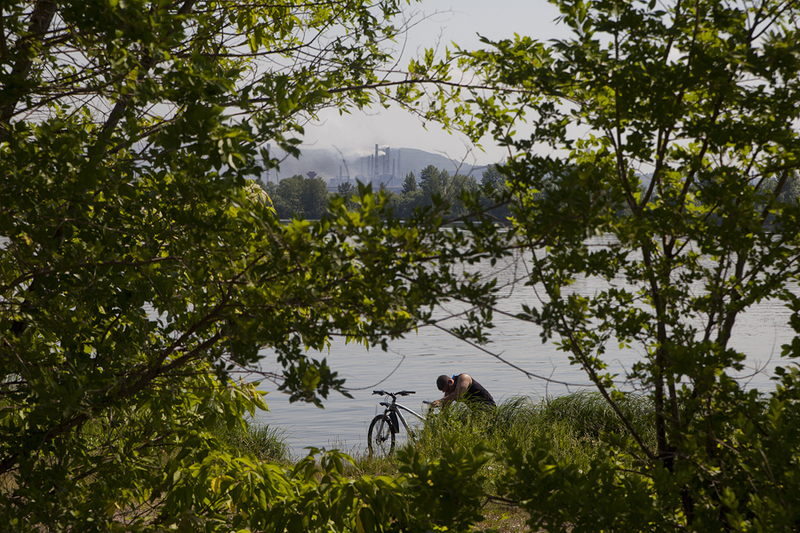 It may seem as though local residents do not use the embankment, but in fact people swim and do sport there. But one thing takes pride of place — the view. In the 1930s, when the five-year plans were in full swing, the State Institute for Metallurgy Plants of the Supreme Council of the National Economy signed an agreement with the American construction company Arthur McKee on the engineering and management of the whole construction project. The US firm was not able to draft all the blueprints in time, so the Supreme Council of the National Economy of the USSR and the Central Committee of the CPSU transferred the project to Soviet design bureaus. 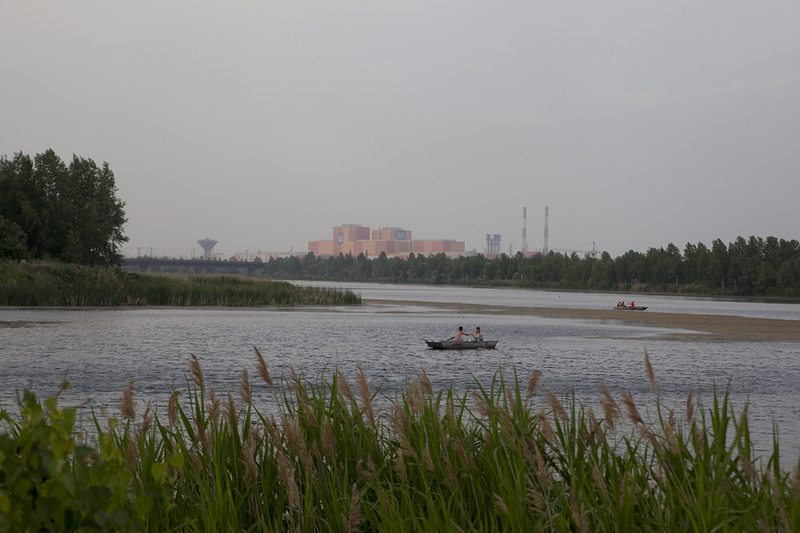 A general view of Lukomorye Park, located on the banks of the Ural River. 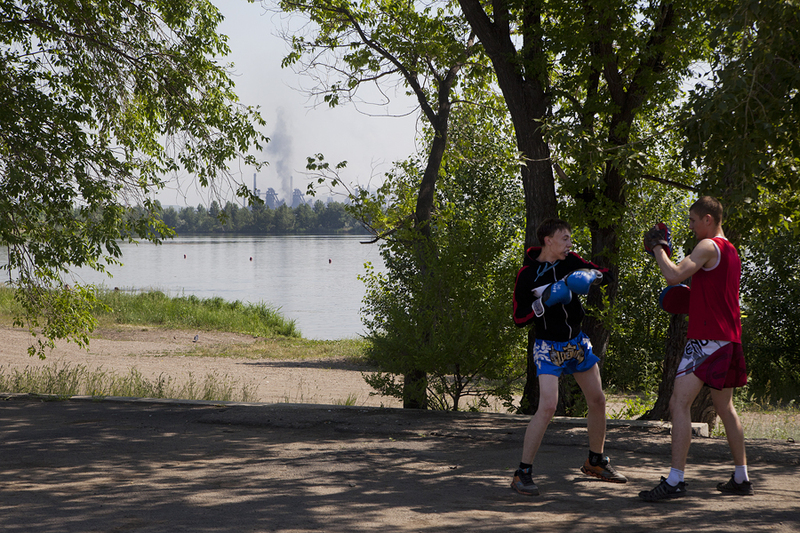 It is designated as an “active recreation zone” for residents of Magnitogorsk. 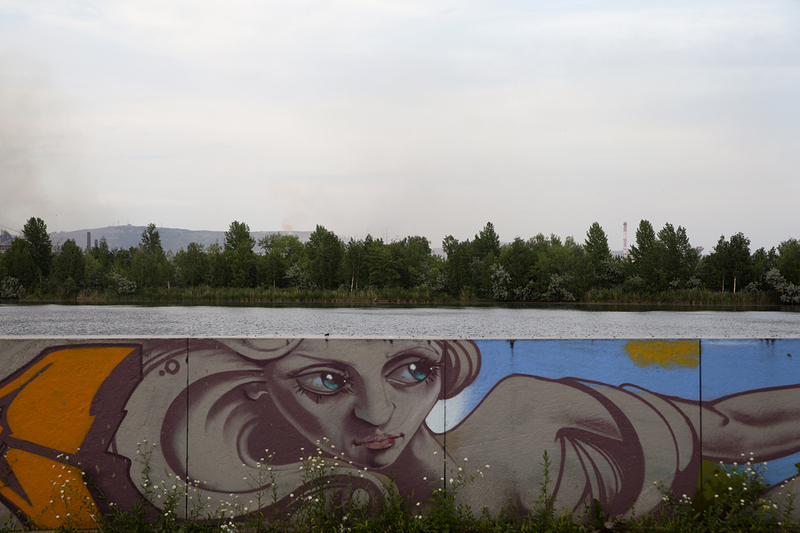 The Ural River, which flows through Magnitogorsk, forms a natural border between Europe and Asia. 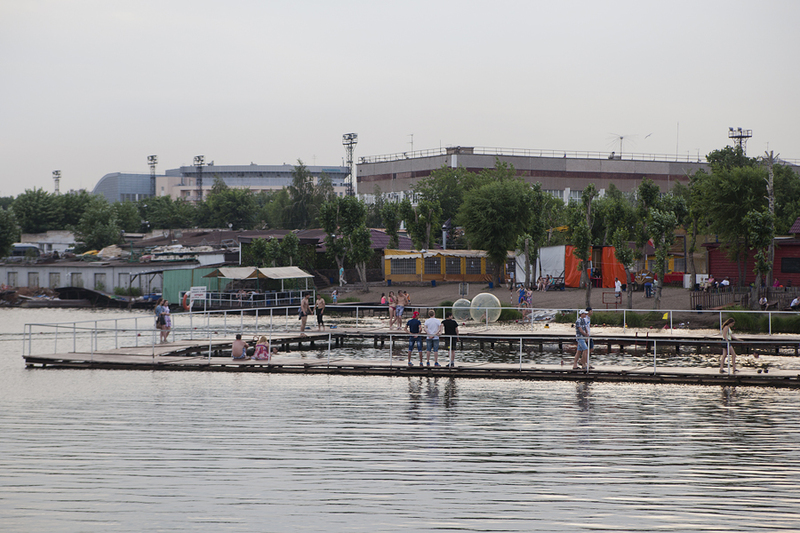 In summer there are many leisure activities to be enjoyed on the banks of the river, ranging from simple bathing to boating and catamaraning. 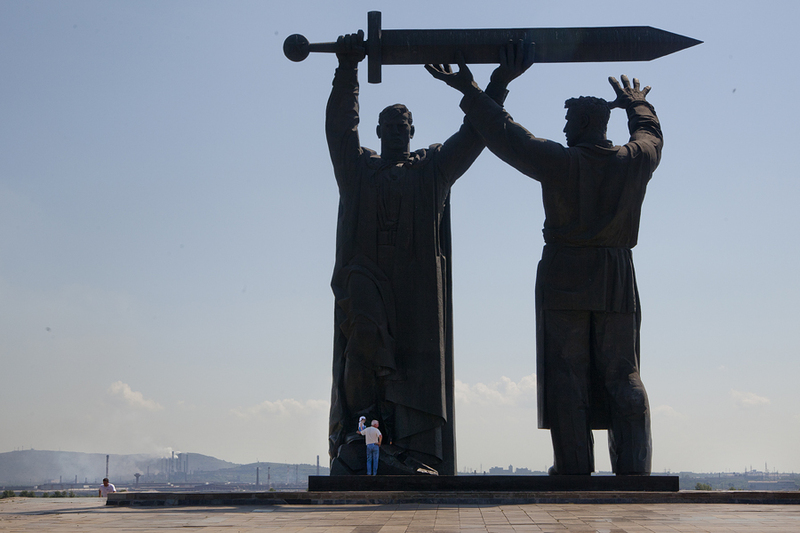 The “Rear to the front!” monument, standing 15 meters high, is the first part of a triptych consisting of the Motherland (Volgograd) and Soldier-Liberator (Berlin) monuments. Made of bronze and granite, the monument was constructed at the Leningrad Plant of Monumental Sculptures. 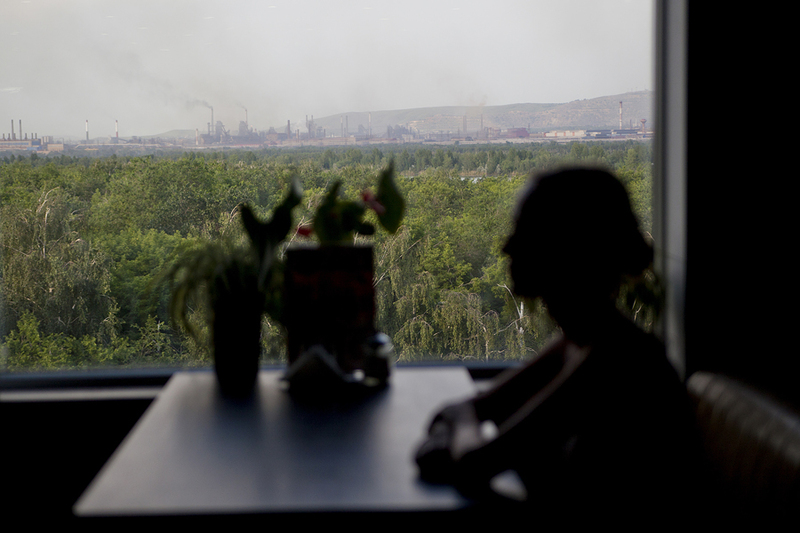 A view of the river from the window of a mall in Magnitogorsk.Want more post-industrial stories?